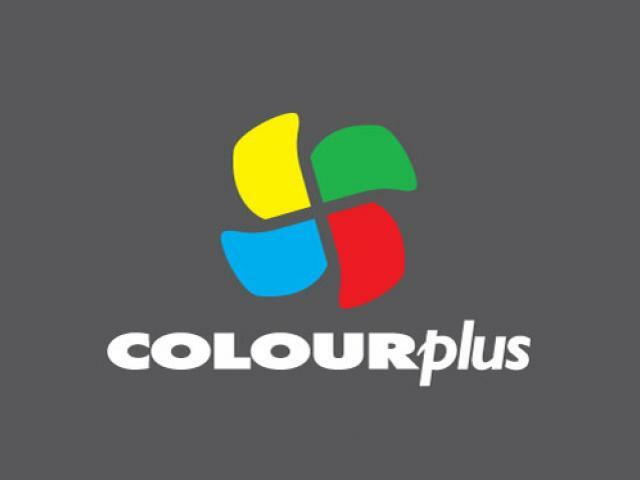 Barnetts Colourplus have been operating in Rotorua for over 30 years under various trading names. Originally a drapery store, Colourplus has now expanded and features a large paint and wallpaper department, as well as a soft furnishing department with curtains, blinds and bedspreads. Graham and Kay Wallace have successfully operated the decorating business for 30 years. With a sound knowledge base, they guide a friendly team who have developed their own areas of expertise to ensure their customers receive the best products and advice.